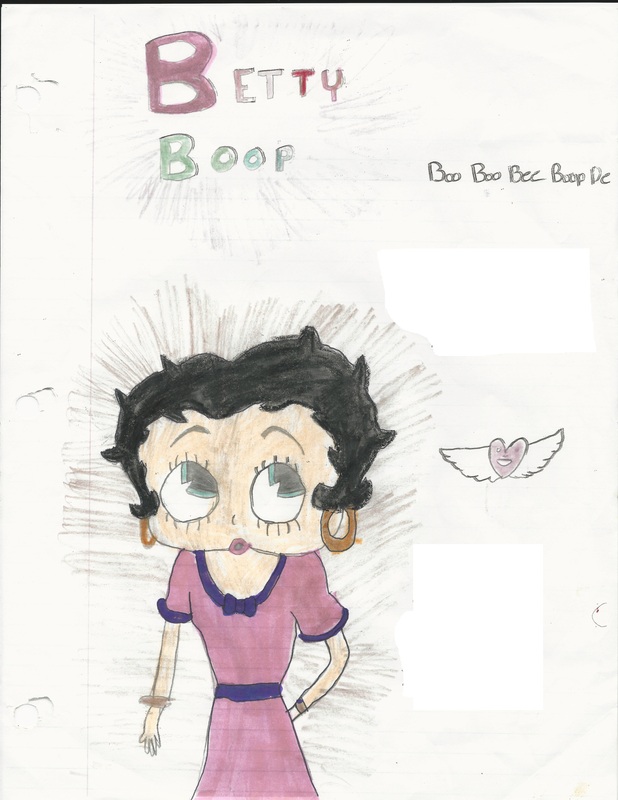 This was drawn by the artist for her cousin once removed who loves Betty Boop along with a sweet, personal note that’s been removed for this post. The recipient has an assortment of Betty Boop items (a jacket, earrings, purse, etc) but likely doesn’t have this watch. We’ll have to send her one to add to her collection. If you’d like this watch or other Betty Boop items for someone you know who loves Betty Boop, click here.